It is a common sentiment that cats are good starter pets because they are low maintenance. This may be true in some senses of the word, but in other ways, it couldn’t be farther from the truth! There are a lot of things that cats require in order to live a happy and healthy life – and while some kitties may be content with simply a soft bed and a cup of food, it’s always important to ensure that your feline friends are getting all that they need in life! Now, this doesn’t mean that your cat is unhappy without a complicated daily routine (because every cat is an individual), but definitely take a minute to think about the things your cat has access to, and ask yourself: is it enough? We are going to break this down in a really simple way: there are 5 essential things that every single cat needs – but keep in mind that the way these needs are met will vary for every kitty! Food and Water. This one is a no brainer. Every single cat needs food and water to survive. BUT, these needs can be met in a variety of ways, and it’s important to make sure you’re doing what is healthiest for your kitty. For example, it’s a great idea to check in with your vet to see if your cat is of a good weight. Then you will be able to feed the proper amount and ensure your cat is getting enough nutrients. 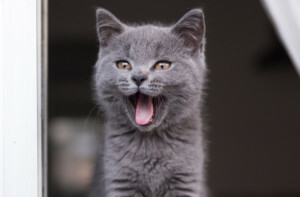 Additionally, as discussed in a previous post, it is a great idea to have wet food as a portion of your cat’s diet. Cats don’t naturally drink enough water to stay hydrated, as they are used to getting the majority of their water intake from their food. 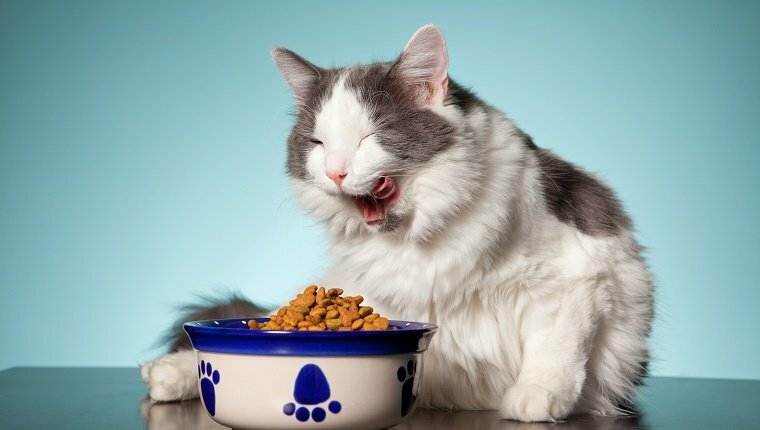 Feeding a portion of wet food ensures that they stay at a healthy level of hydration and keeps their kidneys happy! Regarding water, I think all cat owners know how finicky cats can be about drinking water. So listen to your cat! If they prefer to drink from the running tap, it may be a good idea to get them a water fountain. If they prefer to drink from cups instead of bowls, it’s a great idea to place several cups around the house to keep them happy! It is very unlikely that you can train your cat to drink out of a bowl if they prefer not to… it’s OK to give in to their whims in this case! Grooming. Again, this subject varies depending on the cat so it is important to adjust your routine based on your cat’s needs. For example, if you have a short haired cat who is pretty good about grooming themselves, you may not need to help out at all! 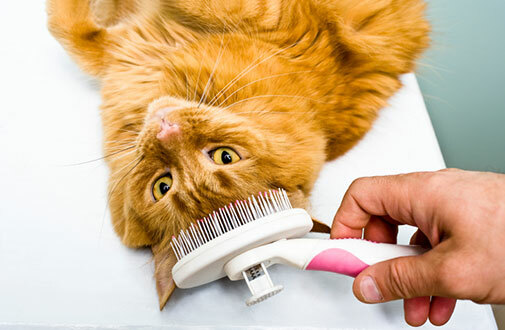 But if you have a long haired cat, or an elderly cat who has trouble grooming, consistent brushing may be necessary. Be sure to choose a brush that is appropriate to your cat’s hairstyle so you aren’t hurting them with bristles that are too sharp or being ineffective with bristles that are too soft. Again, it’s a great idea to check with your vet to see what they recommend. On the plus side, you probably won’t have to vacuum your house as much! If you’re adopting a kitten, is a wonderful idea to get them used to consistent grooming by showing them a brush and nail clippers at an early age. 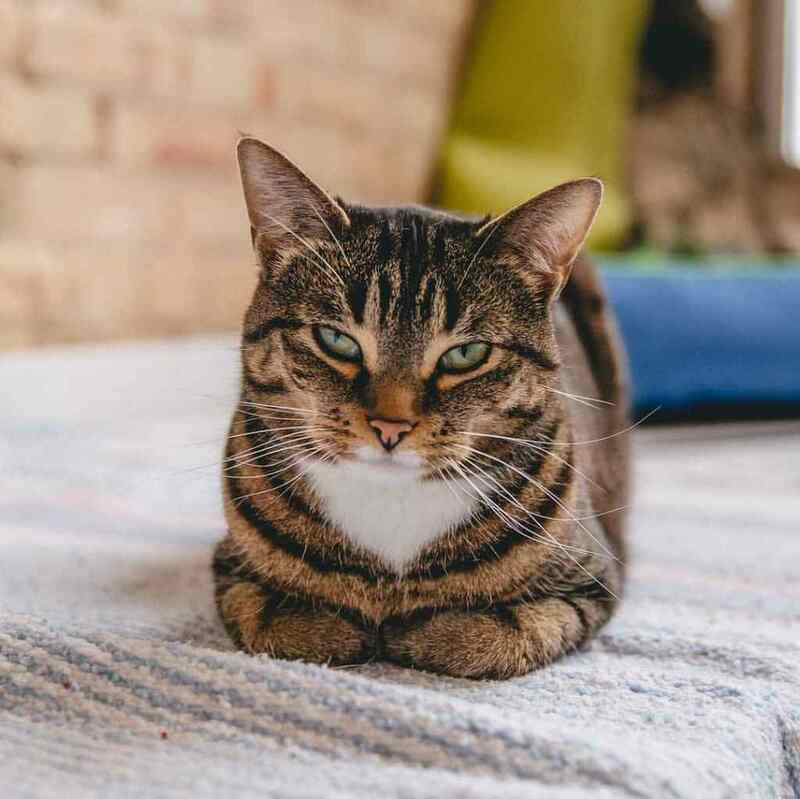 With any cat, you can pair these potentially scary things with positive reinforcement (like food), and before long, they’ll be begging for a nail trim (maybe not, but you get the idea)! Mental and Physical enrichment. 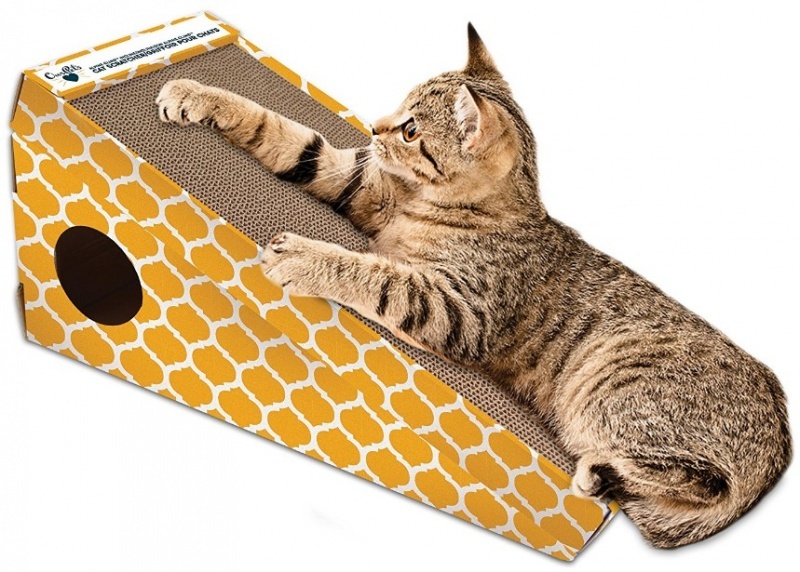 I can’t stress this point enough – every single cat needs enrichment, whether it comes in the form of watching birds out the window, chasing a laser pointer, or scratching on a scratching post. It is so important to give our cats the space and the environment to be cats! Even if your cat doesn’t like to play with toys, they should be encouraged to work out their “cat instincts” with pieces of their environment. For example, every single cat should have a scratcher. It is in a cat’s nature to scratch on things – this is how they mark their scents around their territory, and if not provided with the appropriate material to scratch on, they’ll probably choose your couch… or your carpet… or both. This is another time when it is really important to listen to what your cat likes. Some prefer vertical posts while other like horizontal. Some like cardboard while others like carpet! Especially when you are first bringing a cat into your home, start with lots of options and you can start taking away things they don’t use – this is the best way to figure out what they like! Additionally, it’s so important to have interactive playtime with your kitty. Now, not all cats are players and that is alright… but again, give them the opportunity to decide if they like catnip or wand toys or food puzzles, and they might just surprise you! This is a great way to bond with your cat while also giving them some exercise. Vertical Space. This follows from my previous point: let your cat be a cat! Cats are predators. They like to explore and are curious and enjoy observing from a high vantage point. It is natural for them to climb on countertops and tables and dressers, but they are more likely to climb where you DON’T want them to if they have no other option. Case in point: put a cat tree next to your window, and they’ll probably sit on that instead of climbing your drapes. Vertical space is also super important to give cats a space away from the noise. 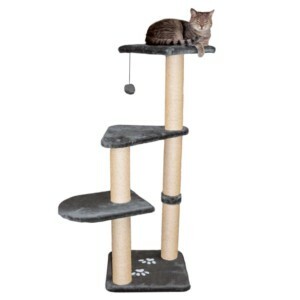 If they want to escape from a noisy toddler or another animal in the house, a cat tree is the perfect way to do so. Litter Box. 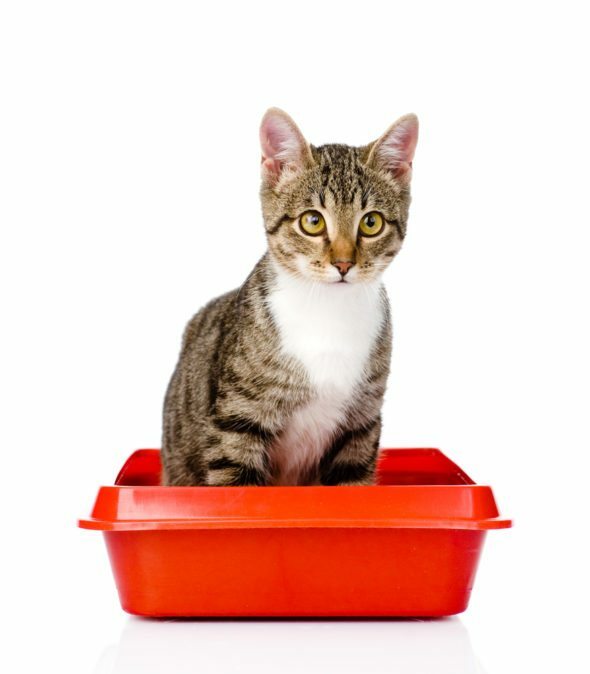 This is another fairly obvious point, but surprisingly a lot of cats still don’t use their litter boxes… so there are a few tricks up my sleeve that may help the situation. Firstly, there is a general rule that says you should have 1 litter box in your house per cat, plus 1. So, if you have 2 cats, you should have 3 boxes. Secondly, consider the placement of your cat’s box(es). Are they somewhere quiet? Somewhere noisy? Most cats don’t like to do their business in the middle of an open space because it makes them feel vulnerable, so pick a quiet corner where they can relax to do what they need to do. Thirdly, think about the type of box you’ve chosen. If it’s an open box, and your cat isn’t using it, consider switching it out for a covered box and vise versa. OR if you have a senior cat, but your litter box has high walls, consider switching it for a lower box so they can enter and exit it more easily. And Finally, think about the type of litter. Some cats like clumping, some don’t. Some need cat attract while others prefer pine pellets or crystals. So my basic point is: listen to your cat! Their box, their choice. There could probably be an entire blog series on the needs of cats because they often are not as low maintenance as people may think! So my advice to you is this: if you are already a cat parent, and are looking for ways to connect with your cat, read their behavior! If they’re continuously playing with things they shouldn’t be, or scratching on things they shouldn’t be, get them appropriate alternatives. If they’re constantly going outside the box, switch things up and see the vet. If you’re thinking about adopting a kitty, just think about the type of animal you want to fit into your lifestyle! If you’re a low key human, maybe think about going for a senior who won’t keep you up at night doing zoomies. 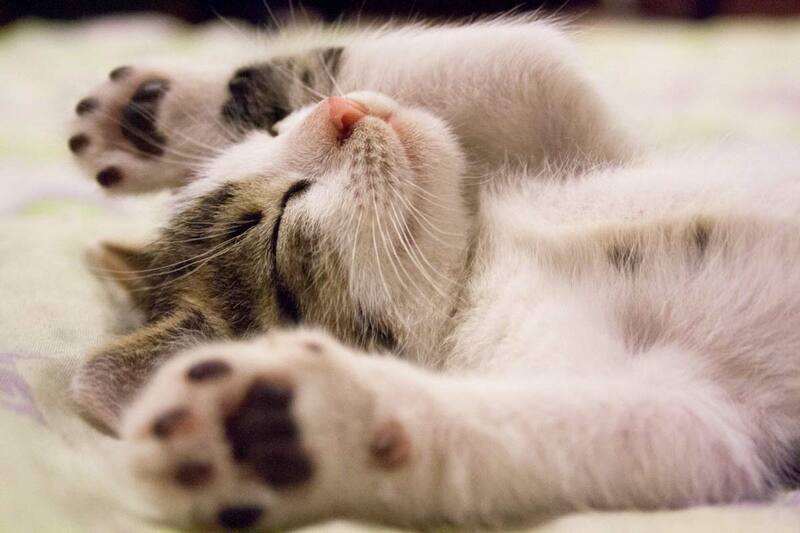 If you’re an adventurous insomniac, kittens may be for you! There’s a cat out there for everyone, let your inner cat-self out! We bring fun home! Our small team of neighborhood pet care professionals provides in-your-home pet sitting, puppy care, and dog walking. Our certified dog trainer provides virtual consultations, in-home assessments, private in-home obedience training for rescues, puppies, adolescents and adult dogs, and dog behavioral consulting on specific issues. 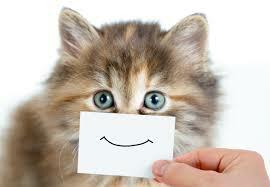 Founded in 2004, we provide specialized and highly experienced pet services to our neighbors. More than 1,000 pets make up our Alexandria Pet Care family. Our employees are fully bonded and insured under our company's bundle of liability insurance, pet sitters insurance, medical plans and worker's comp. Contact us today to get started! Pet-Friendly Guide to Spring in Alexandria! Happy Holidays… Have a Treat!